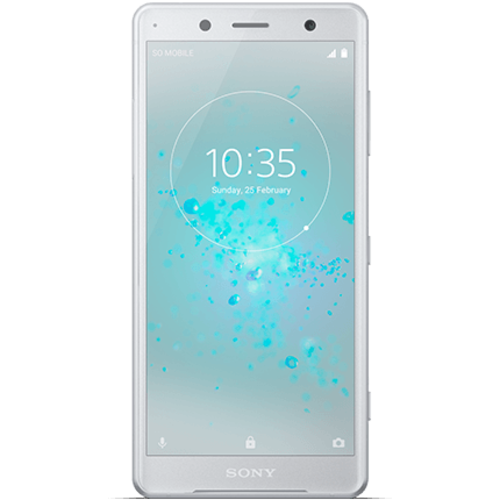 Sony Xperia XZ2 Compact different is its shrunk screen size which is downsized to 5.0 inches. According to the latest news report, it will be carrying Full HD Plus resolution. Sony Xperia XZ2 Compact has got 1080 x 2160 pixels resolution which has made its display more detailed and brighter as compared to its elder sibling. Qualcomm is the major chipset provider and Xperia XZ2 Compact by Sony is also carrying its Snapdragon 845 chipset that was launched recently for flagship standard devices. Random Access Memory is 4 GB while ROM Sony Xperia’s XZ2 Compact is 64 GB. Micro SD slot is going to expand the internal storage up to 256 GB. On the backside single camera, consist of 19 MP lens is installed. Sony’s Xperia XZ2 Compact got 8 MP camera for capturing of bright detailed selfies.